I love to photograph "the originals." 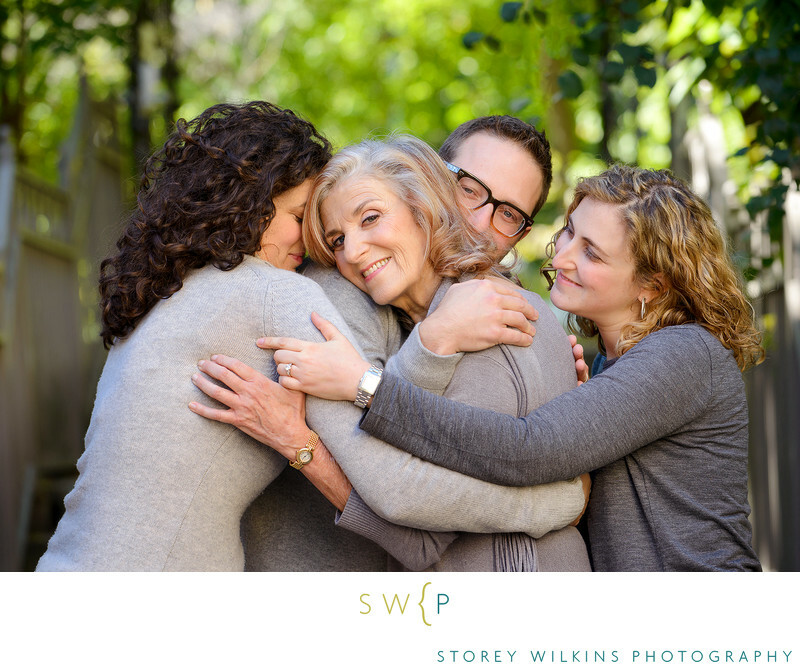 This portrait holds a really special place in the heart of this mother. She has seen her three children grow up to do wonderful things and start families of their own. It's not often that she gets to have them all together for a portrait with just her.